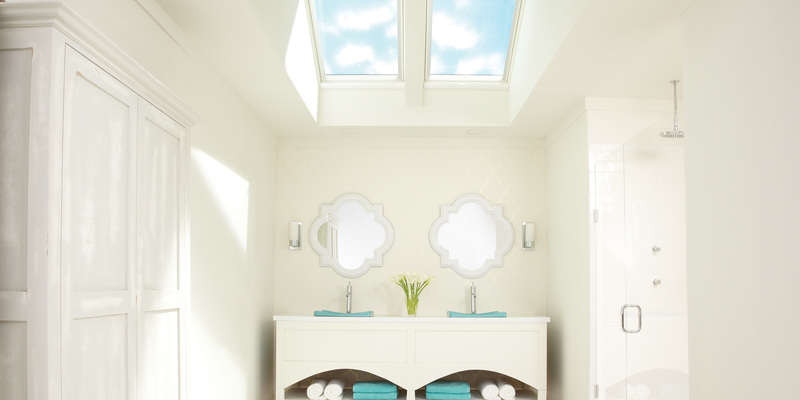 Freshen up your space with bathroom skylights. 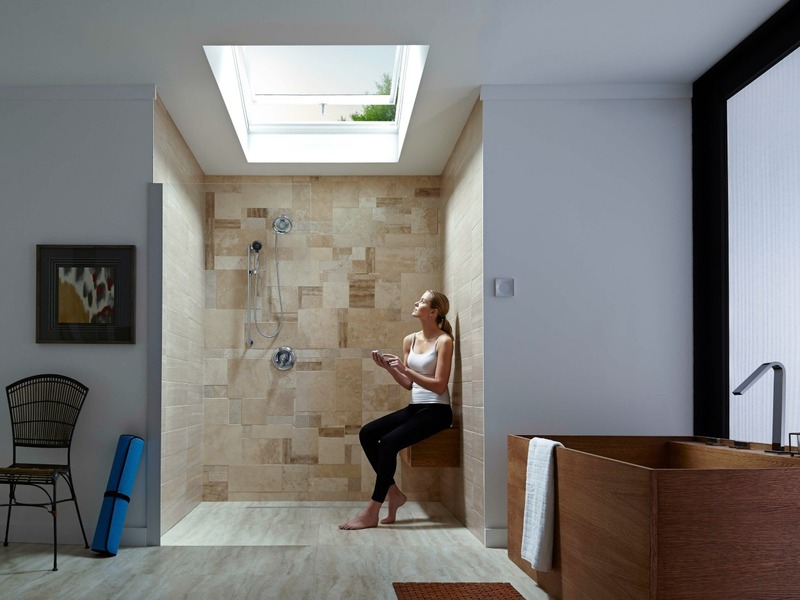 Skylights can help you make your bathroom beautiful and functional. 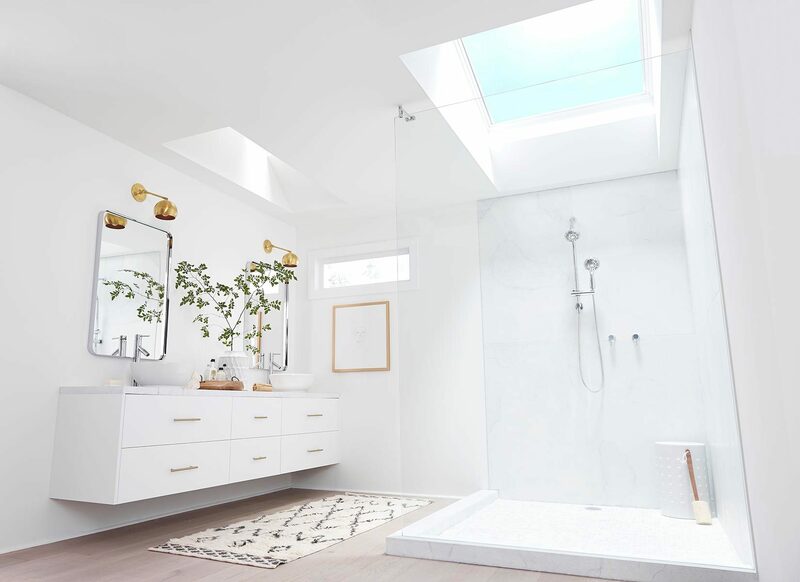 Get our bathroom design guide for inspiration, design and health tips. 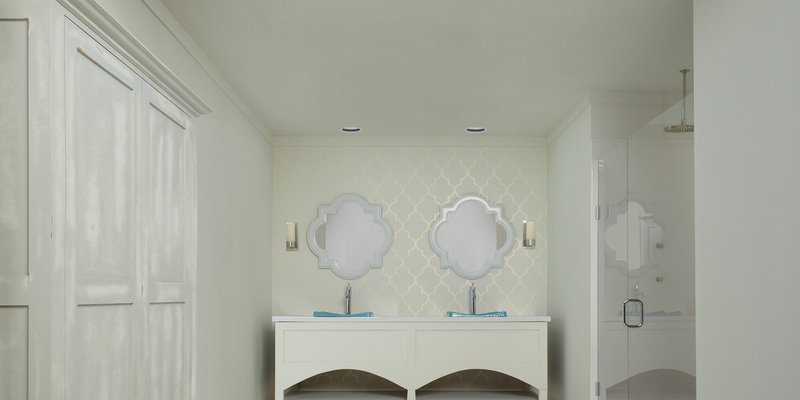 Bathrooms can become damp and filled with unpleasant odors. 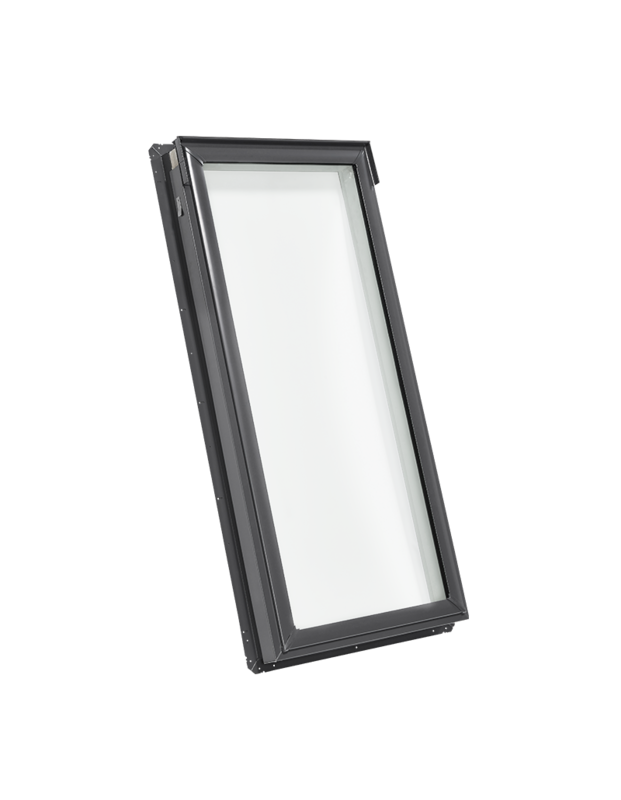 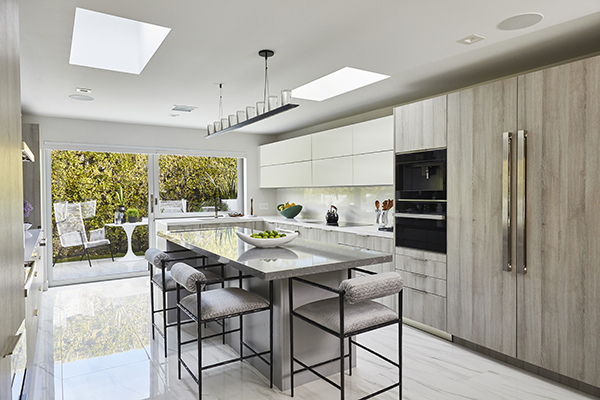 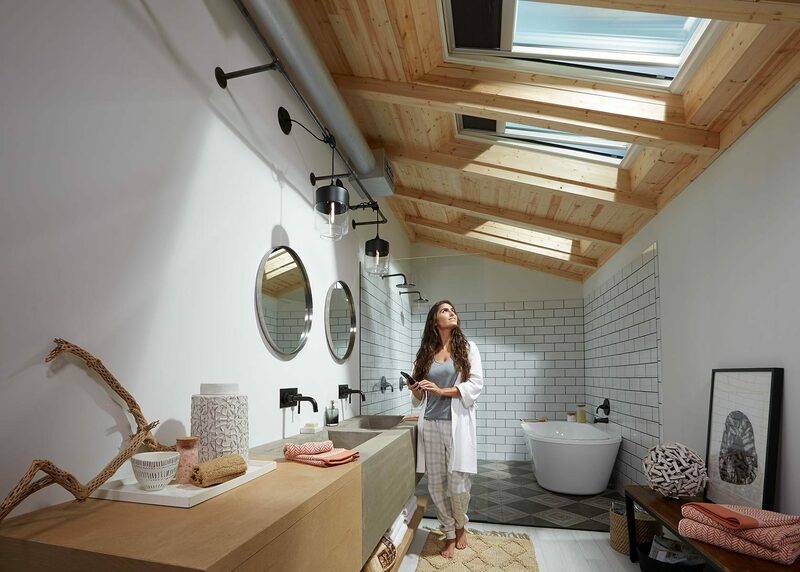 VELUX “Fresh Air” Skylights vent to allow airing throughout the day, preventing moisture and unsavory scents from lingering. 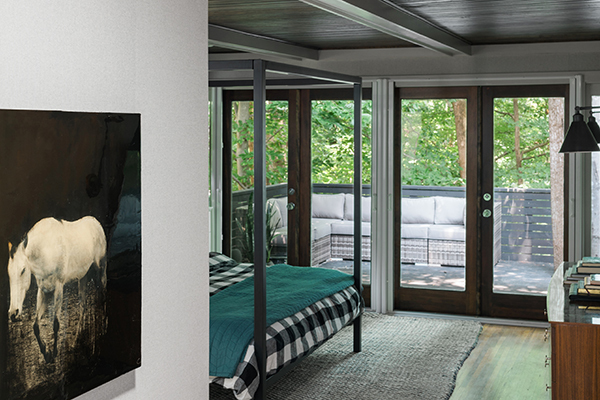 Privacy can be hard to make a priority. 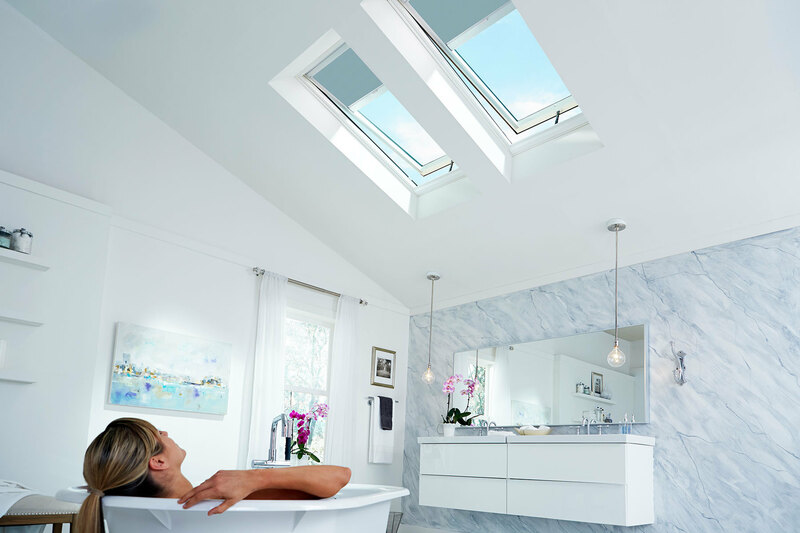 Bathroom windows are rarely opened or free of blinds because privacy is essential for your bathroom. 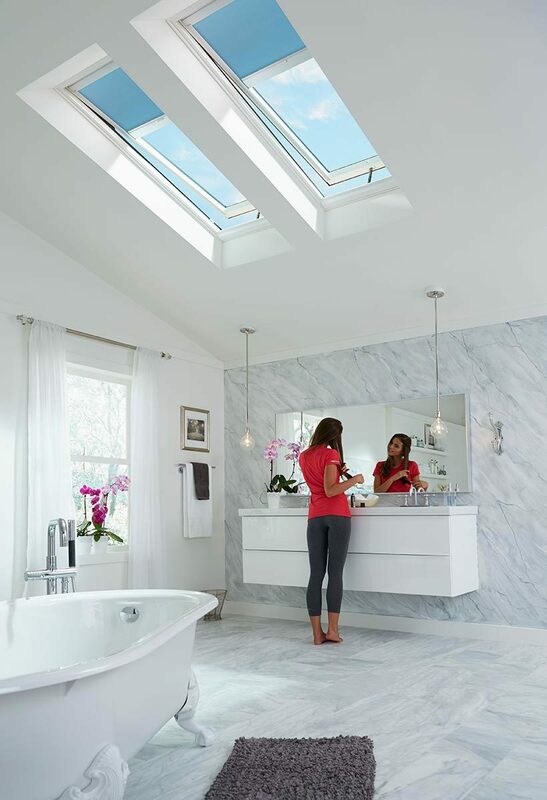 Skylights provide natural light from above to illuminate your space without sacrificing your privacy. 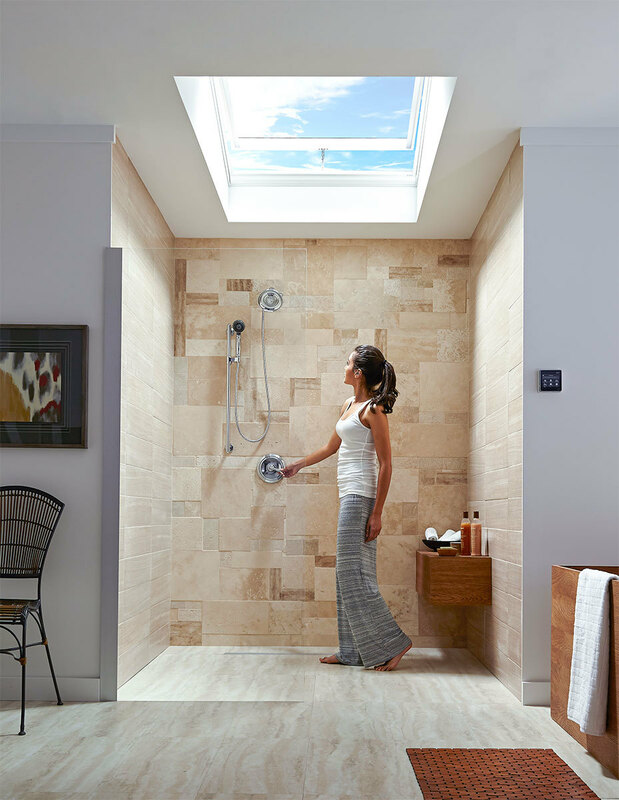 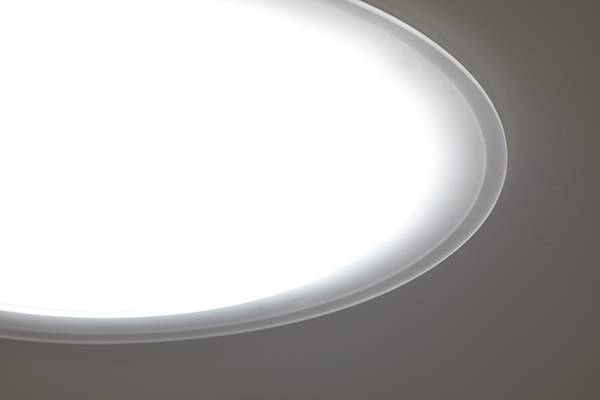 Explore the best skylight options for your bathroom. 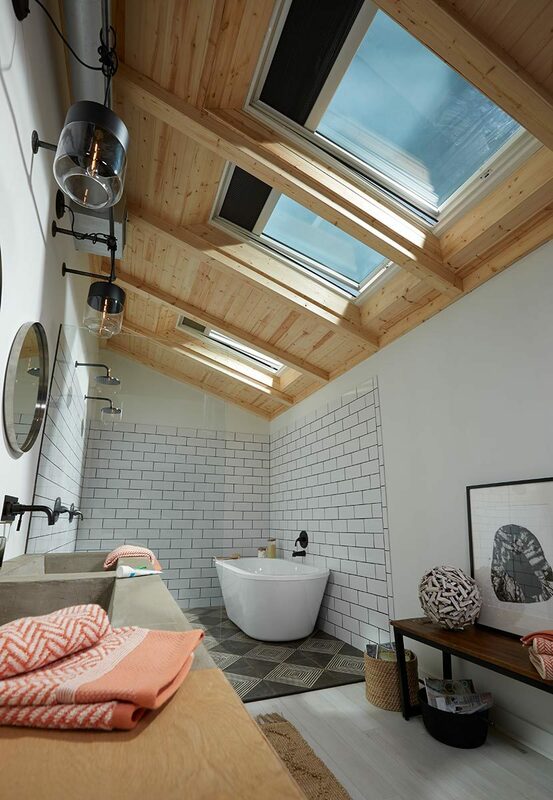 Browse beautiful bathroom lighting inspiration. 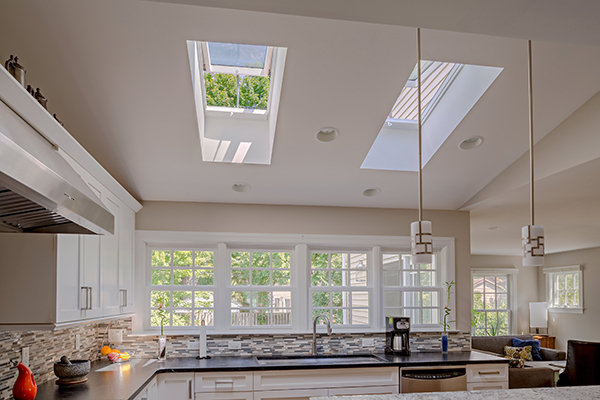 It's a quick and cost-effective way to transform any space with natural light. 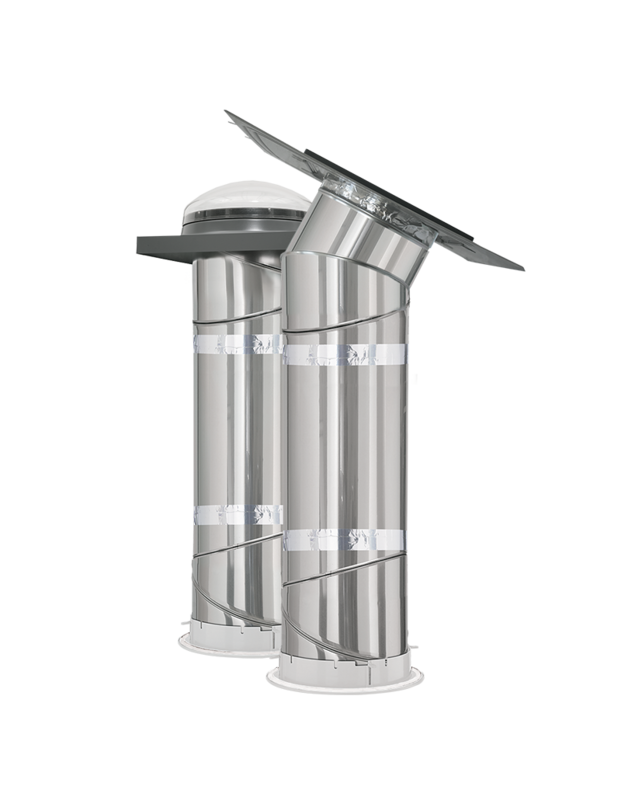 Learn how Sun Tunnels can bring natural light to any room in your home.